If you’re like most people, you’re unlikely to go out looking for a water heater until your existing one fails altogether. That will happen at the worst possible time — like just after guests arrive for a week-long visit and can create at best an inconvenience at worst cause damage to your home. 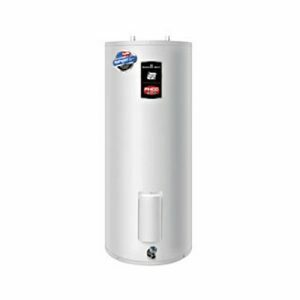 You’ll have to rush out and put in whatever is available, without taking the time to look for a water heater that best fits your needs and offers real energy efficiency.